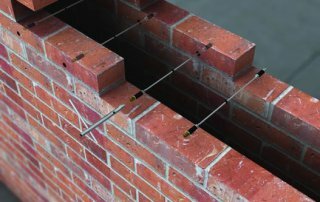 Wall ties are used in cavity walls to tie the external and internal walls together. 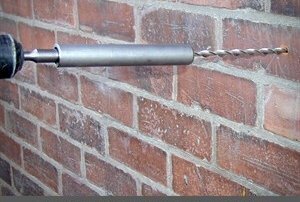 Generally the ends of wall ties are designed to lock into the cement. 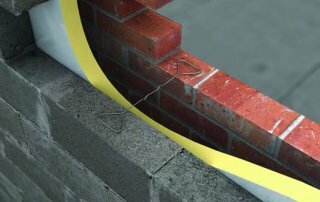 Houses that are over 40 years and built using cavity walls often require the replacement of wall ties. 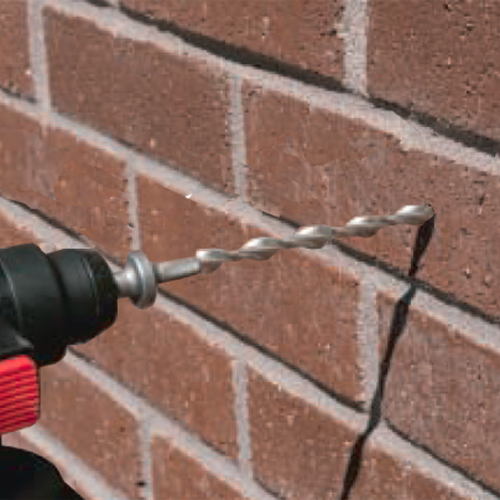 This is done by simply drilling in new wall ties next to the previous wall ties. 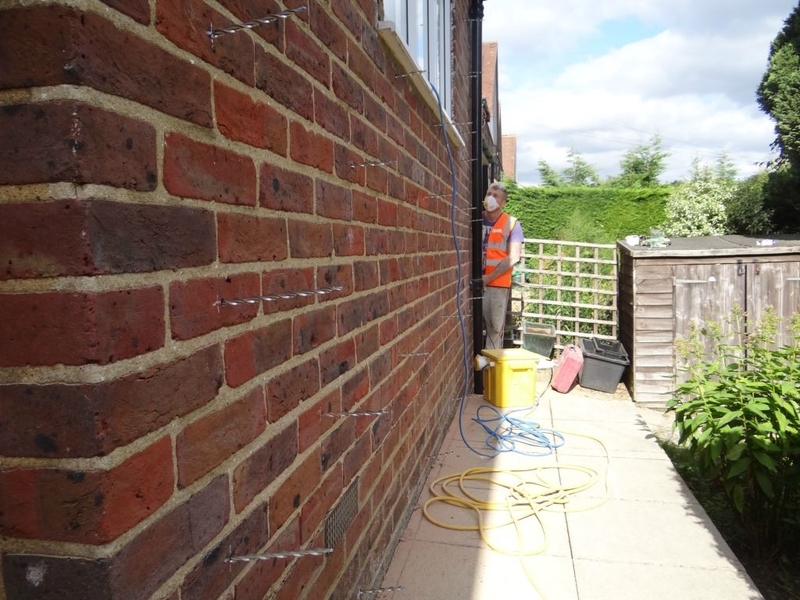 This is a reasonably quick job but can save a lot of hassle later on. 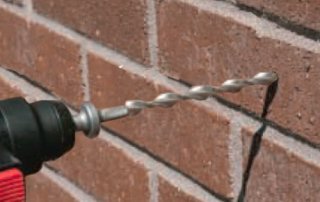 If old wall ties are allowed to weaken or disintegrate then the wall may crack. 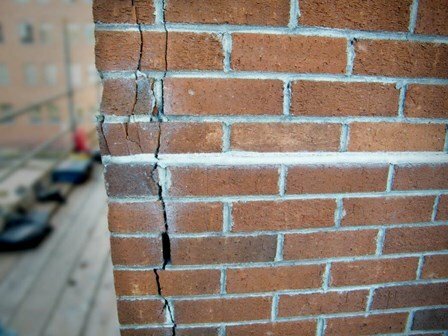 Fixing a severely cracked wall is not an easy job. 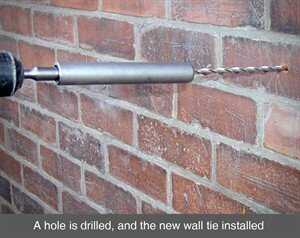 So it is important to make sure your wall ties are doing their job correctly. 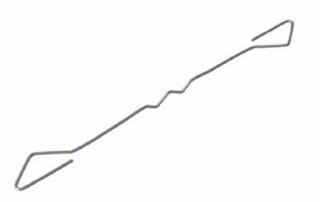 If you let your wall ties get into bad shape then it could have serious consequences for your home. 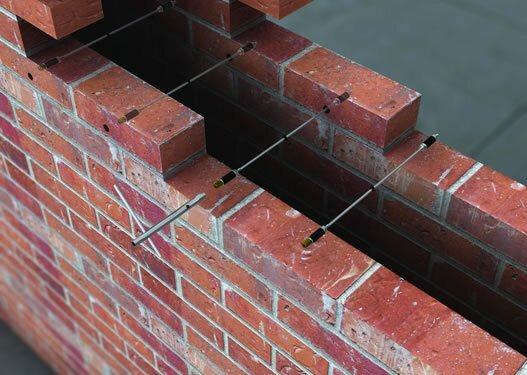 This can lead to cracking of your walls or chimney which could require massive costs to fix.We at West Yorkshire Rendering Specialists are experienced at installing wall ties. 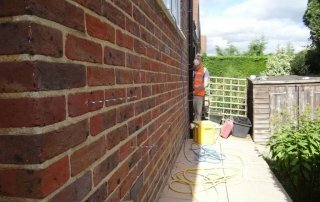 And we are able to offer this service along with work on external coatings. So you will not need to make many different phone calls for each different job. 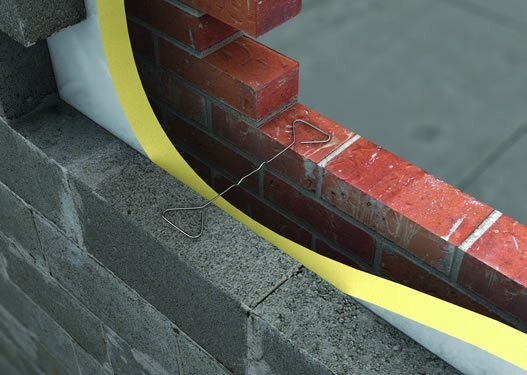 Prevents serious cracks in the wall.